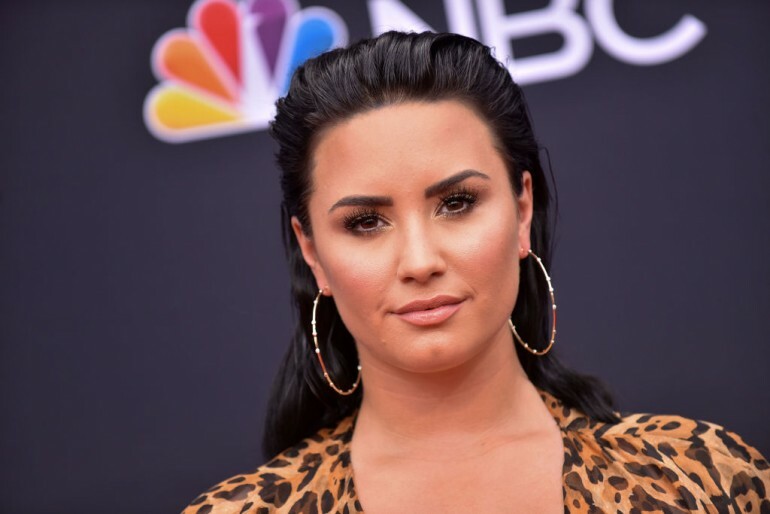 Demi Lovato recently opened up about her journey to sobriety, thanking all the people instrumental in her recovery after her fatal relapse last year. Did her Disney friends Selena Gomez and Miley Cyrus also help her get better? When news first broke about Lovato's overdose, it was reported that Gomez became “upset.” She confirmed in an interview with Elle that she indeed reconnected with the “Sorry Not Sorry” singer, who has been her friend since they were seven. Lovato isn't one to keep her addiction secret, but Gomez knew that she wasn't in the position to discuss her friend's struggles with the press, so she deliberately kept their moments private. “All I'm saying is, I reached out personally. I didn't do a public thing. I didn't want to. I love her,” she said. While they have since focused on their respective careers, they remained close friends and have been supportive of each other over the years. Lovato has even reached out to Gomez after her kidney transplant. Meanwhile, Cyrus has kept quiet during the whole ordeal as well, but she also made sure to be by Lovato's side. It appears that like Gomez, she also didn't feel the need to publicize anything. According to reports, the “Hannah Montana” star was the first to visit Lovato at the hospital last year when she overdosed. When it was Cyrus who was struggling with drug addiction, Lovato was there for her too. The “Give Your Heart A Break” singer said she was very proud of Cyrus because she finally became sober. 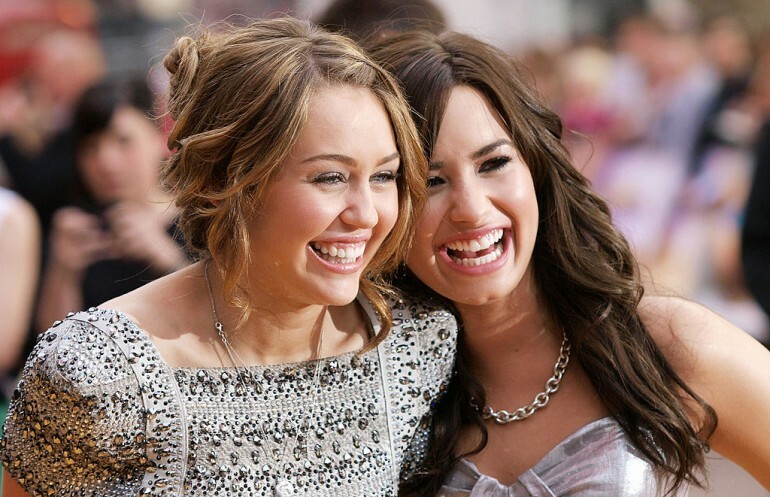 Cyrus and Lovato's friendship has been put to the test over the years. After what was believed to be a serious falling out between the two back in 2014, the two have since patched things up. Last year, they reconnected at the March of Our Lives rally, with Cyrus even sharing a selfie of them together, calling Lovato her best friend. In fact, the “Wrecking Ball” singer recently followed Lovato on Instagram (Lovato followed her back) before proceeding to share some throwback pictures of them together. One old photo that got Disney fans nostalgic featured the two along with Taylor Swift and Emily Osment during a night out. She also reminisced about that time she collaborated with Lovato, Gomez and the Jonas Brothers with a song called “Send It On” for Disney's Friends for Change environment initiative. Lovato thanked Alcoholics Anonymous and Narcotics Anonymous for bringing her back to the fold even though she had to start over again. Before her relapse, she was already six years sober. On the same post, she assured that all those years weren't wasted. “Now I just get to add to that time with a new journey and time count,” she wrote. While Gomez and Cyrus didn't get a special mention, it looks like they did what they could to be there for Lovato without letting the internet know.